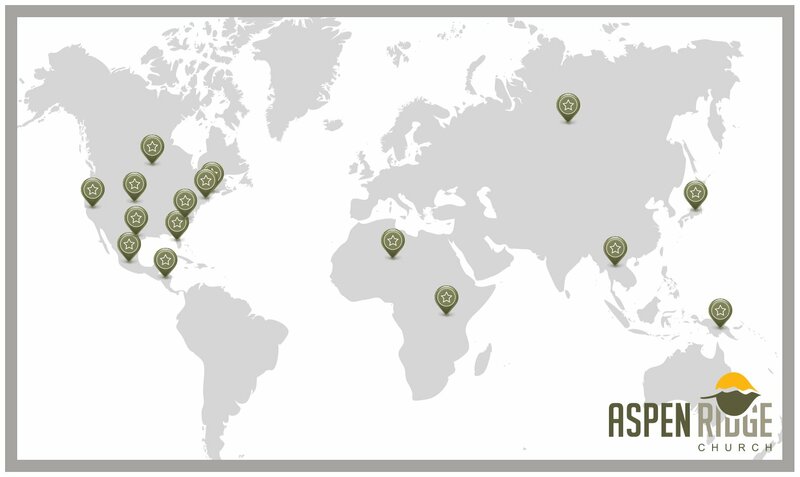 Aspen Ridge supports ministries and missionaries all over the world, as well as local partners and projects. Our missions team works hard to stay in touch with to relay information between those partners and our church body. We have missions partners all over the world that we support through financial, physical and spiritual means. We are blessed to give to these men, women, families and organizations so that the love of Christ can be shared in places that it may not otherwise be known. We would love to hear from you. Feel free to call us directly, drop by for a visit or use our contact form. We will gladly answer any questions you may have and look forward to meeting you.